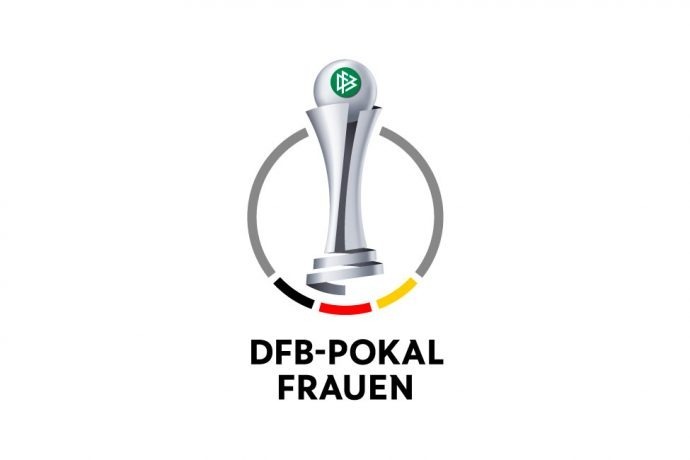 The German Women’s Cup (DFB-Pokal der Frauen) continued with Round 2 fixtures on September 8 and 9, as all the top teams secured their spots in the Round of 16. Defending champions VfL Wolfsburg hammered Hannover 96 11-0 in an way fixture on Saturday, while last season’s losing finalists FC Bayern Munich registered a 3-0 against FF USV Jena on Sunday. Last year’s semifinalists SGS Essen and 1. FFC Turbine Potsdam also advanced to the next round. Essen impressed in a 14-0 win against SV Henstedt-Ulzburg, whereas Potsdam made no mistakes in their 6-0 win at SV Meppen. 3rd Division side (Regionalliga West) outfit DSC Arminia Bielefeld pulled the only shock defeat of Round 2 with a 1-0 win against Bundesliga 2 side FSV Gütersloh 2009. The Round of 16 draw ceremony will take place later today at the sidelines of the Women’s Bundesliga (Allianz Frauen-Bundesliga) season launch at the Deutsches Fußballmuseum (German Football Museum) in Dortmund.